Chris Pizzino is Associate Professor of English at the University of Georgia, where he teaches comics, science fiction, theory of the novel and contemporary US literature, among other things. His work on comics has been published in ELN and ImageTexT, and more recently in PMLA. His work on science fiction has appeared in Extrapolation. His book Arresting Development: Comics at the Boundaries of Literature appeared in 2016 from the University of Texas Press. 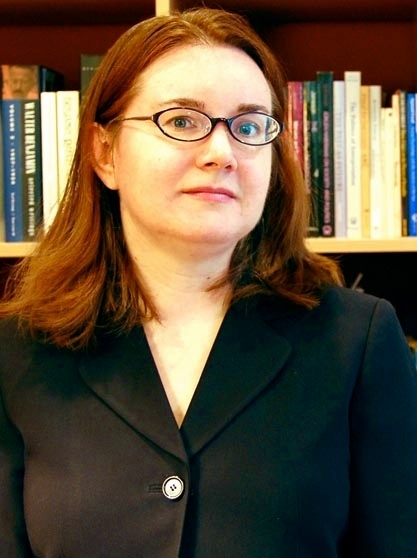 Martha Kuhlman is Associate Professor of Comparative Literature in the Department of English and Cultural Studies at Bryant University, where she teaches courses on the graphic novel, critical theory, and Central European literature. In the field of comics, she has published articles in the Journal of Popular Culture, the European Journal of Comic Art, and the International Journal of Comic Art, and contributed to the MLA volume Teaching the Graphic Novel. Recently she coedited a volume with Dave Ball titled The Comics of Chris Ware: Drawing is a Way of Thinking, published by the University Press of Mississippi. 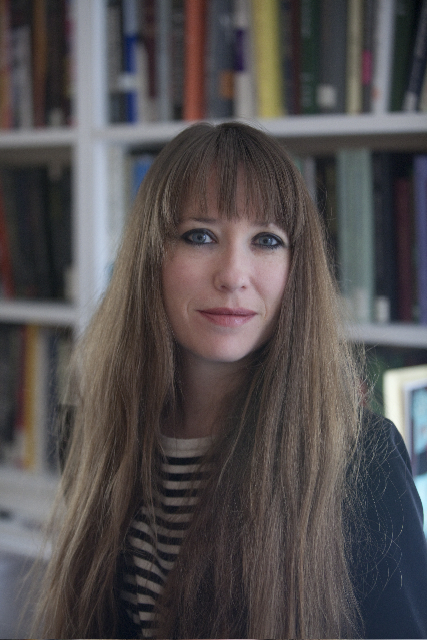 She is particularly interested in comics and graphic narratives in an international context, literary adaptation, and graphic narrative representations of history. Martha’s term of office with the Discussion Group is from 2012 to MLA 2017. Hillary L. Chute is Associate Professor in the English Department at the University of Chicago and author of Graphic Women: Life Narrative and Contemporary Comics (Columbia UP, 2010). Hillary is associate editor of Art Spiegelman’s MetaMaus (2011), and has written about comics and culture for venues including the Village Voice and the Believer. Her latest book, Disaster Drawn, will be published by Harvard University Press in the fall of 2015. 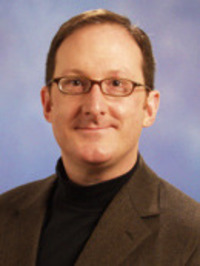 Joseph “Rusty” Witek is holder of the Kathleen Johnson Chair in Humanities and Director of the Humanities Program at Stetson University. His teaching specialties include comics, popular culture, narrative fiction, literary theory, and the humanities. He has been teaching courses on comics since 1989. Winner of the 1997 Hand Award for Scholarly Activity, Rusty is the author of Comic Books as History: The Narrative Art of Jack Jackson, Art Spiegelman, and Harvey Pekar (UP of Mississippi, 1989) and editor of Art Spiegelman: Conversations (2007), and has contributed essays to ImageTexT, International Journal of Comic Art, Journal of Popular Culture, The Comics Journal, and other journals and collections. He has served on the editorial boards of a number of academic journals devoted to comics. Rusty’s term of office with the Discussion Group is from 2011 to MLA 2014. Charles Hatfield of California State University, Northridge, has published widely in comics studies, most notably in his books Hand of Fire: The Comics Art of Jack Kirby (UP of Mississippi, 2012) and Alternative Comics: An Emerging Literature (UP of Mississippi, 2005). His academic articles have appeared in the Children’s Literature Association Quarterly, The Lion and the Unicorn, ImageTexT, English Language Notes, Transatlantica, and SubStance; in addition, he has contributed chapters to Teaching the Graphic Novel (MLA, 2009), Keywords for Children’s Literature (NYU Press, 2011) and the Oxford Handbook of Children’s Literature (2011). 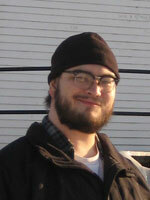 As a teacher, Charles specializes in comics, children’s culture, and popular culture studies. As a freelance writer, he has contributed to The Comics Journal, The Jack Kirby Collector, and other magazines, and has also blogged at Thought Balloonists (2008-2010) and The Panelists (2011). Charles served on the executive committee of the International Comic Arts Forum from 1997 to 2009. 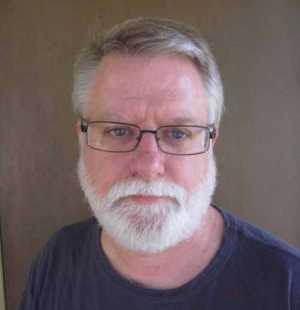 In addition, he serves on the editorial boards of ImageTexT, the International Journal of Comic Art, the Journal of Graphic Novels and Comics, and several academic book series. He is currently co-writing a book about cartoonist Eddie Campbell with longtime collaborator Craig Fischer, and co-editing, with Jeet Heer and Kent Worcester, The Superhero Reader. Charles served as the Chair of the Discussion Group for MLA 2013, and just recently finished his duties to the Executive Committee. Derek served as the Chair of the Discussion Group for MLA 2012, and just recently finished his duties to the Executive Committee. 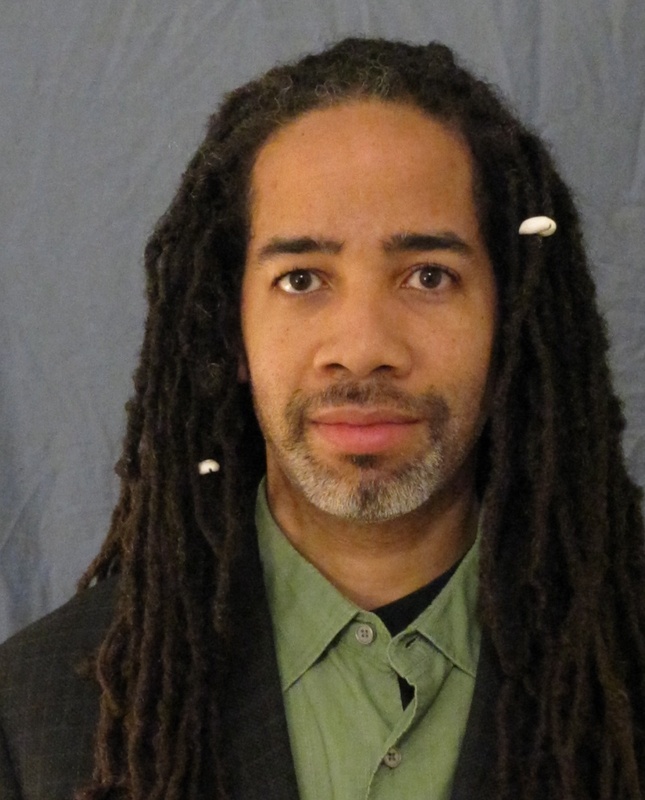 Jonathan W. Gray, assistant professor of English at John Jay College—CUNY, received BAs in English and Philosophy from Howard University and his Ph.D. in American Literature from CUNY Graduate School and University Center. His scholarship has been published by Oxford University Press and Rutgers University Press, and his article “Commence the Great Work: the Historical Archive and Unspeakable Violence in Kyle Baker’s Nat Turner” is featured in the forthcoming Excavating the Past: Visualizing Slavery in Contemporary American Popular Culture (McFarland). His first book, Innocence by Association: Civil Rights and the White Literary Imagination, is under contract at the University of Mississippi Press. Jonathan teaches the only comics course offered at CUNY’s twenty-four campuses, and has been featured in the Washington Post and on NPR holding forth about graphic novels, their evolution, and their increasing centrality within popular culture. Though Jonathan’s official tenure with the Discussion Group on Comics and Graphic Narratives ended in 2011, he too has generously continued to help with 2012-2013 programming as the Discussion Group finds its sea legs. In fact he chaired 2012’s panel on “The Material History of Spider-Man.” Thanks, Jonathan! Isaac Cates teaches at the University of Vermont. He has published essays (or has essays forthcoming) on Daniel Clowes, Chris Ware’s diagrams, James Kochalka and diary comics, the collaborations of Neil Gaiman and Dave McKean, and superhero comics. He has also presented conference papers on Will Eisner, Jack Jackson, Rick Geary, Alan Moore, and George Herriman. He also writes on Modernist and contemporary poetry, including essays on Louise Glück and Robinson Jeffers. His poems have appeared in 32 Poems, Southern Poetry Review, Southwest Review, Hayden’s Ferry Review, Unsplendid, and other publications.He was the co-editor of the recent volume Daniel Clowes: Conversations, and he is at work on a monograph about the graphic novel for Yale University Press. 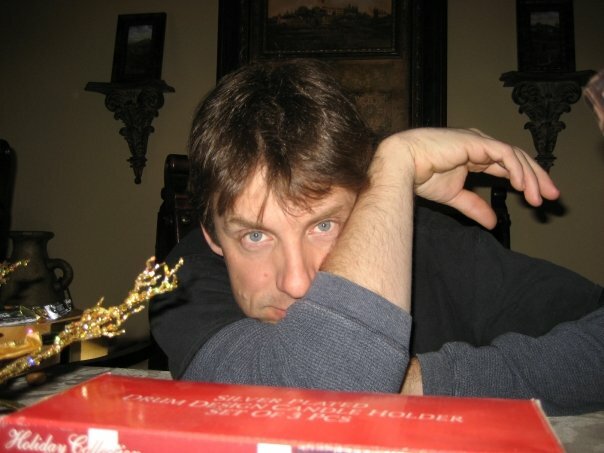 He has been teaching literature courses on the graphic novel since the fall of 2001. Isaac served as Chair of the Discussion Group on Comics and Graphic Narratives for MLA 2011. Though his official tenure with the Group ended in 2012, he has generously continued to lend advice and support. Thanks, Isaac!